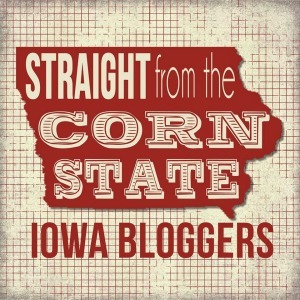 Tonight’s post isn’t so much as a tip, but something to ponder. I read a quote earlier that just stuck with me. 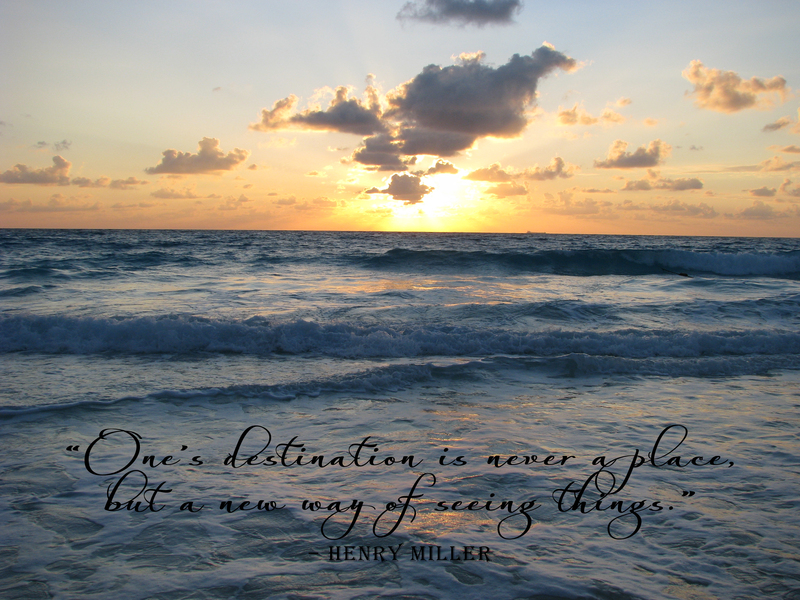 “One’s destination is never a place, but a new way of seeing things,” by Henry Miller. If you could pick any destination in the world, where would you choose to travel to or what would you want to see? Sitting on a beach with a good book would be my ideal place too! Is it cheating if I say “Europe”? 😉 Obviously, I love Germany the best, but there are so many other interesting countries to visit in Europe, I want to see them all!